The only reason these two are being matched up is because they came out at the same time. 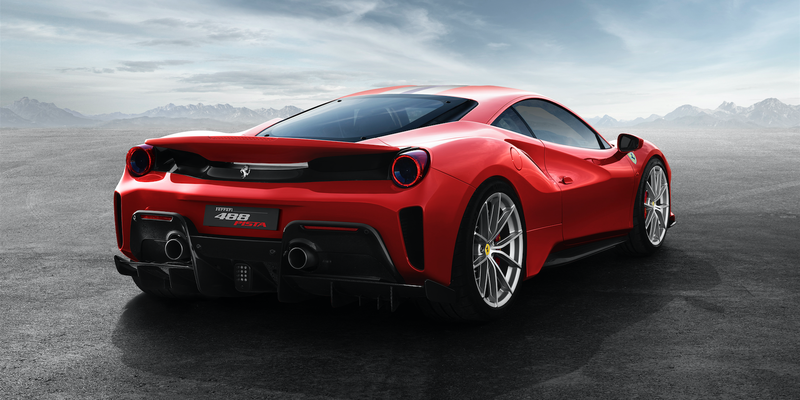 On a running start, that 488P (abbreviated, the name shines) will run away from the GT3RS. The real competition is still gonna be that and the 720S, that and the ‘17 GT. It’s still well within the heavyweight division. However, I do think Porsche had a bigger achievement in finding 20 more hp from their 4-liter sixpack. Oh what the hell, why do I do this anyway? No one likes it. Kill me now.